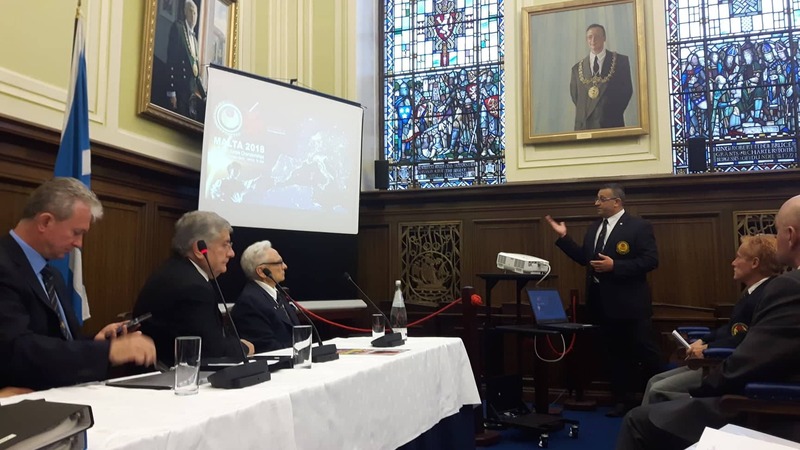 Mr Chris Galea during his presentation in Dundee, Scotland, about hosting the European Championships in Malta. SKSM had been Honoured to Host WUKF European Championships in Malta. These Championships will be held in Malta between the 25th and 28th of October this year. More information will be provided as soon as the World Championships are over.